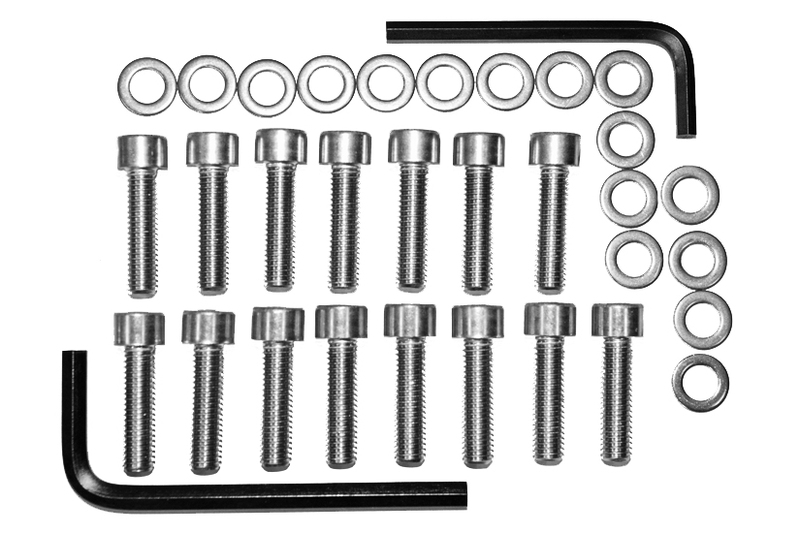 Fits the 2003-Present Dodge 2500 and up Front Cover. 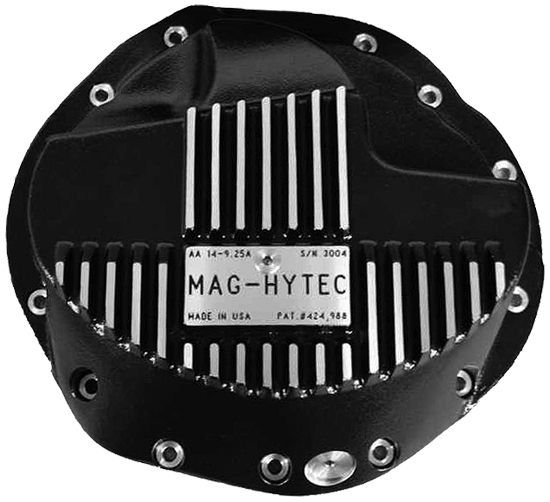 Reusable custom made gasket exclusively designed for MAG-HYTEC by LubeLocker ™. 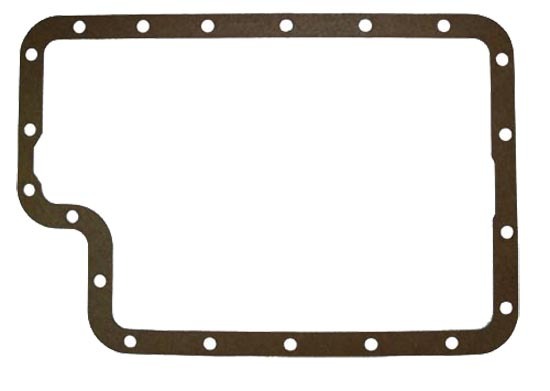 Heavy duty rubber gasket, can be used with any Brand 2003-Present Dodge Front Cover.